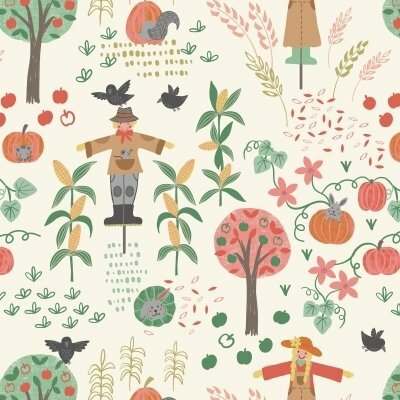 Brand new fabric range – ‘Scarecrow Acres’ – from Lewis & Irene. 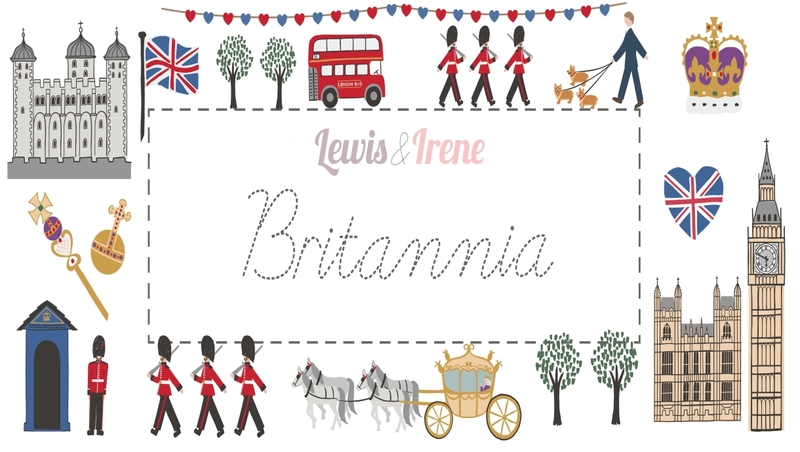 Please note the price is for 1 Fat Quarter of Lewis and Irene Scarecrow Acres fabric. For 1/2Metre of fabric, add 2 units to your shopping bag. For 1 Metre of fabric add 4units etc.